South Asia (MNN) — President Donald Trump promised in his inaugural speech, “From this moment on, it’s going to be America first.” It’s one of many signals Trump has given about changes that are coming. As a result, Asia is bracing for a potentially dramatic change in relations with Washington. In one of his first actions in office, he withdrew the United States from the sweeping Trans-Pacific Partnership, a trade agreement negotiated by the Obama administration and 11 Pacific Rim countries (other member states are: Japan, Malaysia, Vietnam, Singapore, Brunei, Australia, New Zealand, Canada, Mexico, Chile, and Peru). With the US included, this 12-nation would-be bloc is already responsible for 40 percent of world trade. The potential for upsetting the apple cart with China is significant because of its influence in the Asia-Pacific region. Acknowledging Taiwan as a self-governed province and threatening additional tariffs on Chinese goods doesn’t bode well for the status quo. If China falls out with the US, the next economic giant in line as a ‘successor’ is India. Trump was set to speak Tuesday with Prime Minister Narendra Modi to try to solidify Indo-US ties. Yet India is in the throes of its own difficulties with soaring inflation, a cash crisis, and infrastructure trouble. What’s more, religious freedom groups have been quick to point out that the level of intolerance continues to increase, with Christians regularly attacked by radical Hindus. It is becoming clear that the most efficient way to walk alongside the Body of Christ in India and in places where Muslim dominance (and many of the SAARC nations are Muslim dominant) makes work with Christian groups challenging is to train the trainers and then step aside. What’s also becoming obvious is these are likely to be the nations that will be the financial powerhouses in the coming future. Global Advance’s Ken Janke says they’ve been in communication with church leaders from the SAARC region. SAARC stands for the South Asian Association for Regional Cooperation. 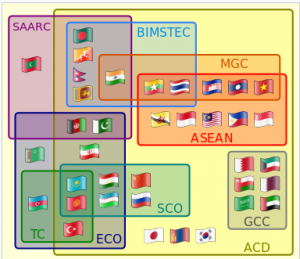 It is a regional intergovernmental organization and geopolitical union of nations in South Asia. Founded in 1985, the member states are Afghanistan, Bangladesh, Bhutan, India, Maldives, Nepal, Pakistan, and Sri Lanka. 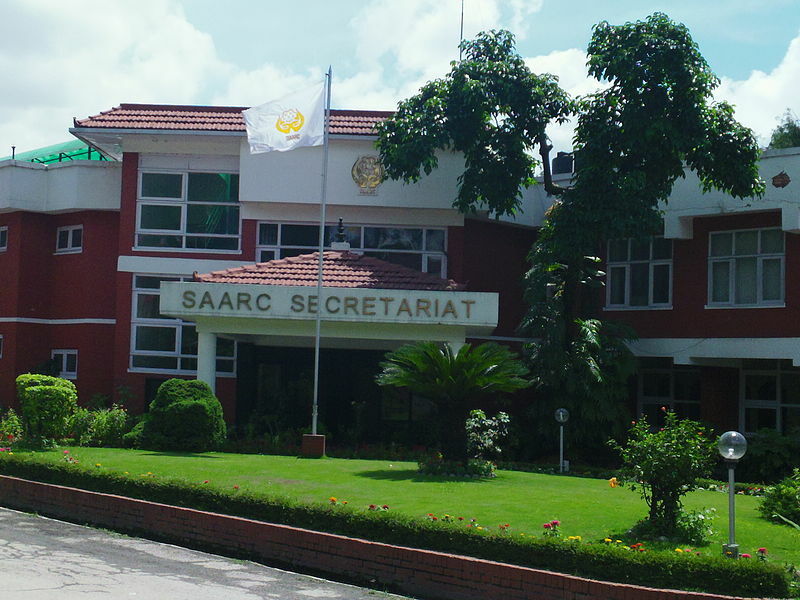 Of the eight nations that are part of SAARC, seven are on the Open Doors World Watch List, a ranking of the 50 countries known for the worst persecution of Christians. There’s concern that as business windows open, ministry windows could close. The ministry also anticipated that shift. 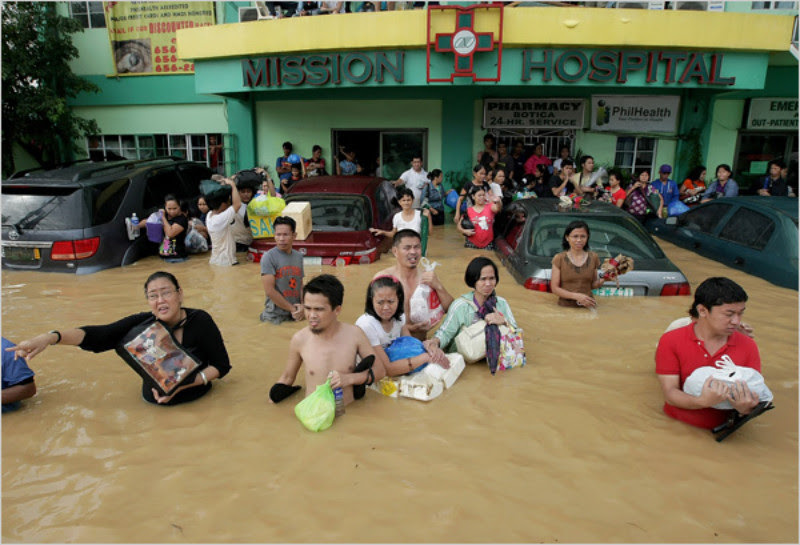 “People would come to Christ and then experience incredible persecution. Alpha Relief has been working to start establishing safe houses for these believers, where we help them to be discipled.” Essentially, they’re following the example of Jesus Christ, who demonstrated amazing love and compassion to those in need. Ask God to grant the energy needed to sustain a run of teaching opportunities. Pray that the resources come in to support the indigenous Church. Pray for boldness for the church leaders as they implement church planting strategies.